The travel sector ranking in the UK Power Book has seen much change over the past year with new leadership bedding in at Virgin Atlantic, Ryanair and easyJet. Louise Evans (pictured) is also relatively new to the role of director of external comms as British Airways but since her appointment a year ago, the former Sainsbury’s comms director has only grown in influence. 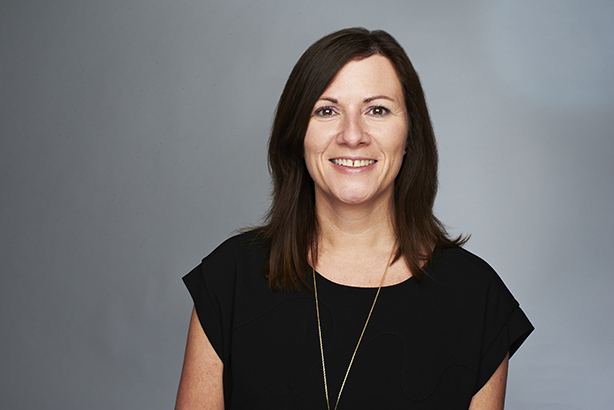 Evans has restructured the comms team, making Victoria Madden head of global PR, which has added focus to the airline’s centenary year in 2019. At the same time the airline’s inevitable regular ‘crises’ appear to be under control. The determined and well-networked Evans is working hard to re-establish BA as Britain’s best-loved travel brand. Click here to see the full travel PR top ten.